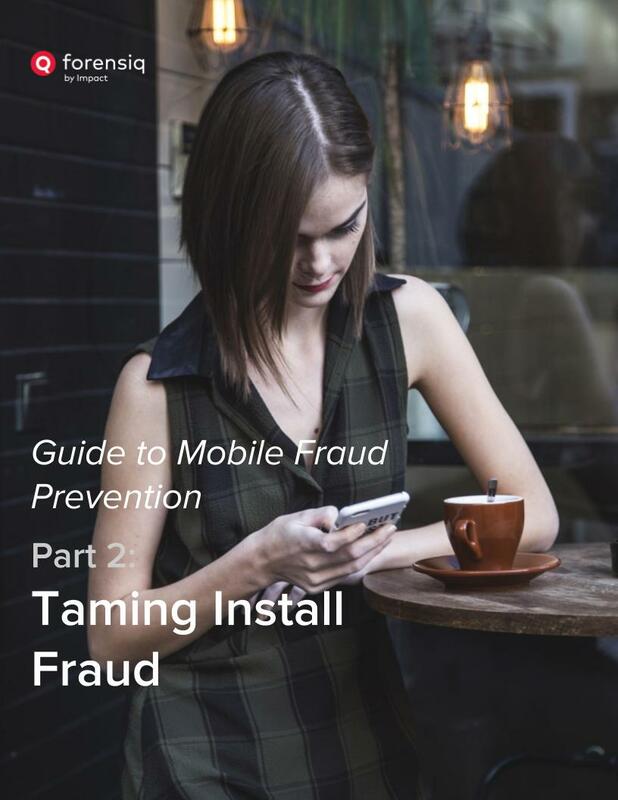 As fraud permeates the performance ecosystem, Forensiq is offering essential education in its Guide to Mobile Fraud Prevention: Taming Install Fraud Part 2. You will learn about click spoofing, click spamming, click injection, and malvertising, among other tactics employed by bad actors in Forensiq’s Guide to Mobile Fraud Prevention: Taming Install Fraud Part 2. All stakeholders in the ecosystem have a role to play in ridding the supply chain of mobile install fraud. Check out our guide to learn more.